Sydney can expect an influx of visitors over the next few months with art lovers from all parts of Australia and overseas coming to the Art Gallery of New South Wales to view the annual exhibition of works in the 2014 Archibald, Wynne, Sulman, Watercolour and Pring Prizes. Sydney’s hotels entice visitors with special packages combining accommodation and tickets for the exhibition. The flow on effect stemming from The Archibald Prize to restaurants, retailers, theatres and other Sydney attractions gives a welcome boost to the State’s economy. The Archibald, Wynne and Sulman Prizes are major art prizes run by the Art Gallery of New South Wales. This year, the 93rd year of the Archibald Prize, there were 884 Archibald, 669 Wynne and 534 Sulman entries. 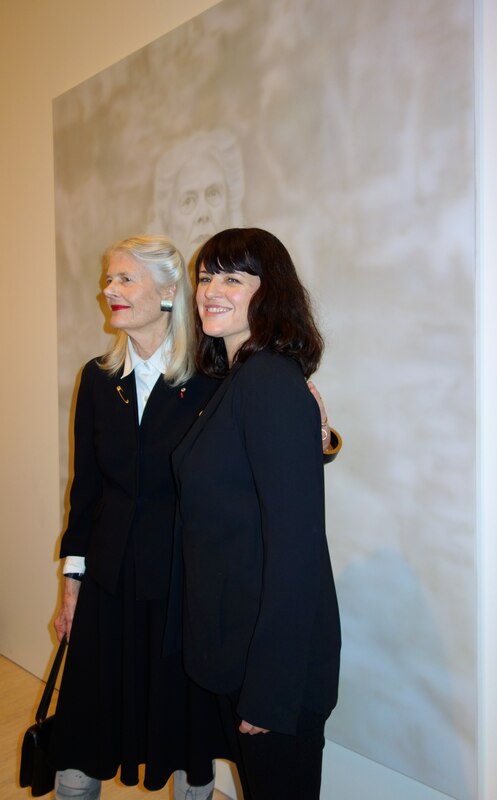 Sydney born artist, Fiona Lowry is the winner of this year’s Archibald Prize for her portrait of architect, Penelope Seidler. It’s Fiona’s third Archibald and this year she is also a Sulman finalist. Last year she was highly commended, plus was a finalist in the Wynne and Sulman prizes. Fiona makes her paintings using an airbrush and a limited palette of soft, pastel colours. The Archibald Prize, Australia’s oldest art award, is a portrait painting prize with $75,000 going to the winning artist. Entries must be painted in the past year, from at least one live sitting with the artist. The $35,000 Wynne Prize is awarded to the best landscape painting of Australian scenery or figure sculpture, while the $30,000 Sulman Prize is given to the best subject painting, genre painting or mural project in oil, acrylic, watercolour or mixed media. The winners of the Trustees’ Watercolour Prize and the John & Elizabeth Newham Pring Memorial Prize (both part of the Wynne Prize) receive $2000 and $250 respectively. This year’s exhibition features 54 portraits of Australian personalities including Cate Blanchett, Nick Cave, Adam Goodes and Barry Humphries, plus 39 works selected for the Wynne Prize and 35 works for the Sulman Prize. The Archibald and Wynne Prizes were judged by the Trustees of the Art Gallery of New South Wales. The judge for the Sulman Prize was Jenny Watson. at the Art Gallery of New South Wales Sydney until 28 September. 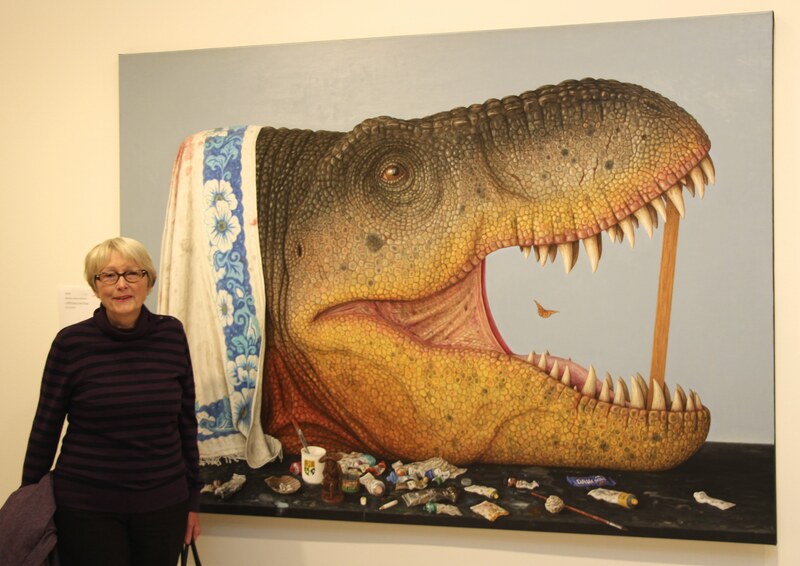 It then travels Australia visiting regional centres such as the Mornington Peninsula Regional Gallery, Coffs Harbour City Gallery and Broken Hill Regional Art Gallery before concluding at the Griffith Regional Art Gallery on 6 September 2015. The 2014 Packing Room Prize, run in conjunction with the Archibald each year, was awarded to Tim Storrier for his portrait of Dr Sir Leslie Colin Patterson KCB AO. This Prize is chosen by staff who receive the Archibald entries. They then vote for their favourite Archibald portrait and Gallery Head Storeman, Steve Peters, has the final say. Tim Storrier won the 2012 Archibald Prize with a faceless self-portrait. This entry was posted on Wednesday, July 23rd, 2014 at 10:05 am and is filed under Uncategorized. You can follow any responses to this entry through the RSS 2.0 feed. You can leave a response, or trackback from your own site.